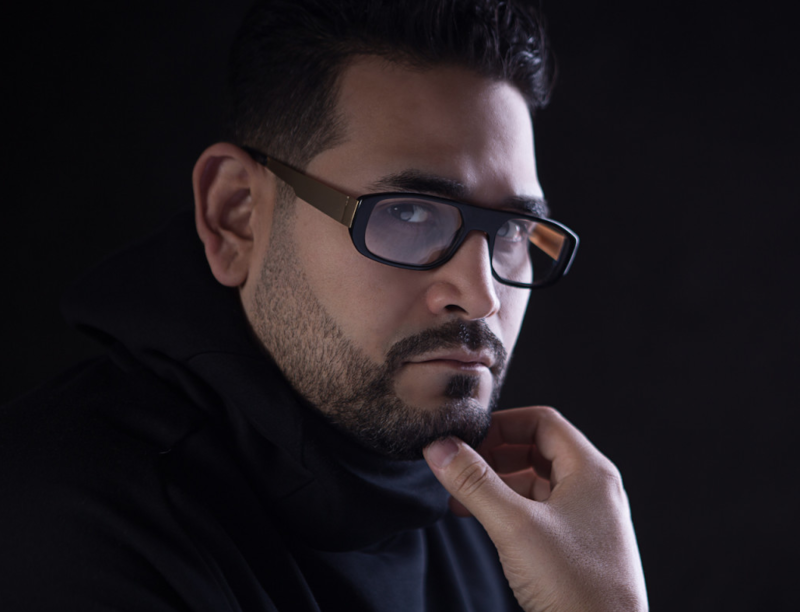 Growing up in New Jersey, an 11 year old boy named Junior Sanchez resorted to using his siblings handmedown records and two of his parents’ old stereo systems to create a makeshift DJ rig. Since then he’s become a real house music legend, playing all over the world and releasing a series of huge tunes. Now he’s served up a sizzling selection for Minirig.